Let’s Make Home Loans Easy! The home loan process can be frightening–especially if you are a first time borrower who doesn’t quite know what to expect. By identifying the most common mistakes made by borrowers, you will be able to understand and avoid possible scenarios that could lead to any unneeded anxiety in relation to your loan. There are many choices to make within this process, one of the first will be the type of mortgage you choose to pursue. Although there seems to be many different types of mortgages to choose from, such as fixed, adjustable, government-insured, jumbo, etc., only a select few will prove to be beneficial to you and your specific scenario. Here with the Fowler Team, we strive to help you choose a loan that will provide you with both short and long term success. Our goal is not to focus specifically on your mortgage, but on getting you in a position where you are successful and prosperous, utilizing your mortgage as a tool of investment versus just a means to purchase your home. Before you can make any advancement in the loan process, you must choose a time in which to start. While it may seem backwards, it is incredibly important to get an approval before starting your home search. By starting the home loan process too late, you risk losing the home you selected to a buyer who has the pre-approval finished and ready to go. This is why we suggest you go through the full loan approval process at Compass called Get Committed. By completing the Get Committed mortgage process, you will obtain a full credit approval before or while you are house shopping. As part of our Get Committed program, qualified loans are now guaranteed to close within 15 days of Compass Mortgage receiving the signed purchase contract. You will remain eligible for the 15-Day Close Guarantee so long as your approval does not expire prior to closing. If your approval is expiring before closing, we will need to update your credit documents. Once credit documents are updated, you are guaranteed to close 15 days from the time your credit documents were updated (assuming all other eligibility requirements are met). If your loan is eligible and does not make the 15-day deadline, the $300 Processing Fee will be refunded! * This process is the best way to ensure you are completely prepared when the perfect house comes along. Obviously this just scratches the surface as to questions you may have in regards to the home loan process and we would love the opportunity to help with any additional questions. Please feel free to contact us through email at jasonfowler@compmort.com or via phone at 630-788-9617. You may also reach us via Facebook messenger or Instagram direct message. 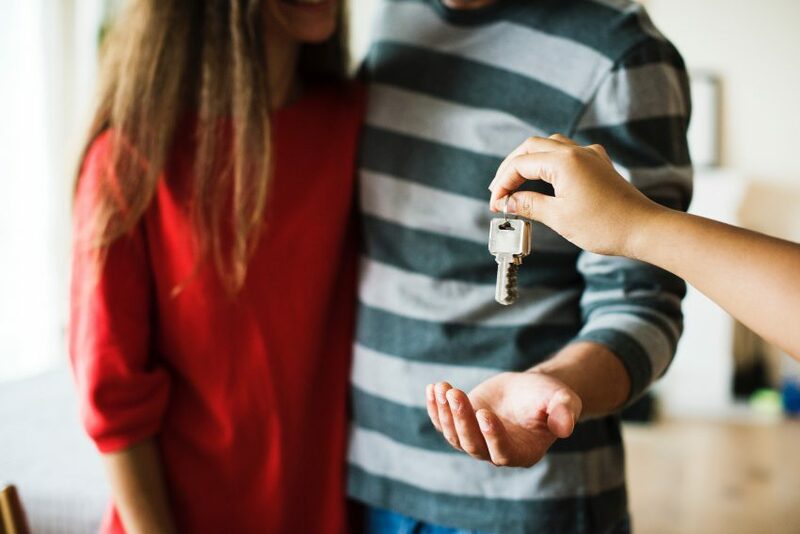 By choosing to work with the Fowler Team, we can minimize the stress and worry that comes along with the home loan process and create an experience that will be enjoyable and exciting for all those involved. *The loan must be Conventional or FHA (203B). The following loan types are excluded: jumbo loans, new construction loans, and home improvement loans. Your loan cannot include any down payment assistance programs. The loan must be in “approved” status by our underwriting department with no outstanding non-property conditions. The subject property must be located in Illinois, Iowa or Florida. Your appraisal must not contain any requests for further inspections or repairs. Your total loan amount must not exceed $453,100. **If you are purchasing a condo, a Condo Warranty must be issued before you can be eligible for the guarantee (this includes contract and appraisal). Once you obtain a condo warranty, you will be guaranteed close 15 days after the warranty is obtained (assuming all other eligibility requirements are met).